Using a minicab company in England has become very accessible those days. As the prices are affordable, one can prefer getting around by taxi, with the comfort and safety included. Every minicab company must be registered by TfL and by Company House, also to be insured up to £10 million. In England, there are about 367000 taxi or private hire driver licenses, as stated by Transport for London. Unlike taxis, also known as the Hackney carriages or black cabs, a private hire vehicle, more commonly known as a minicab, can be only pre-booked and it’s illegal to ply for hire, consequently, they can’t pick you up from the street. It must be registered to a minicab company. Clients can book a minicab by phone, visiting the company’s website, by app or visiting their office. 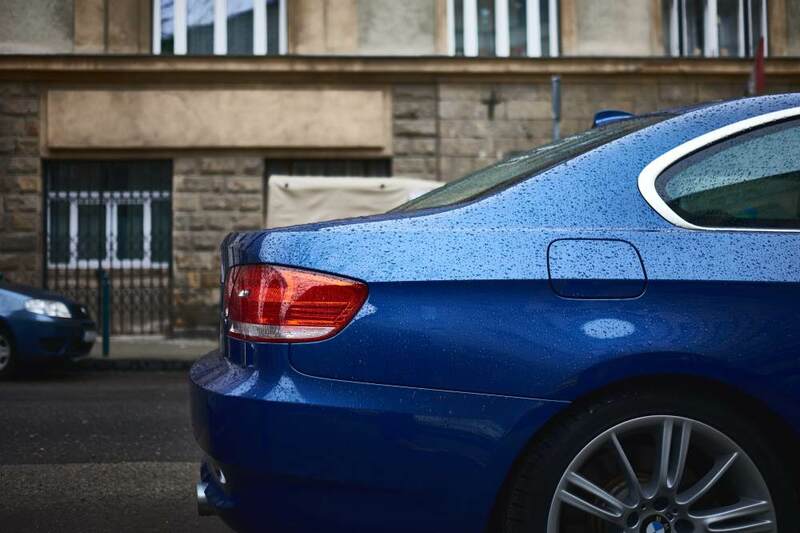 Always make sure you get all the information, as the vehicle make and registration mark, the name and photo (when possible) of the driver and the private hire license number. By doing so, it means that your journey has been recorded and you should be safe. The driver has been through police checks. Never use a minicab without a booking, as it can be very dangerous, even if it has a TfL license sticker on the window. Unbooked minicabs are illegal and have no insurance for carrying passengers, therefore beware! 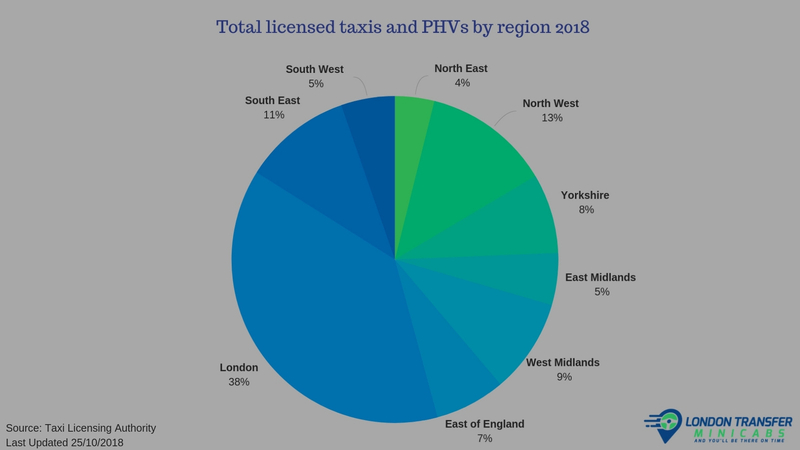 There are around 300 Transport for London Compliance Officers that are working closely with the police for improving the safety when traveling by taxi or minicab. It is important that any uncomfortable or indecent comment or behavior from the driver to be reported to the police by calling 101 or to TfL, via their website. Remember to always stay safe and to keep recorded the details of your private hire driver and transfer.